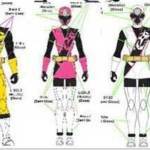 Tokunation › Power Rangers › Power Rangers Legacy 6.5″ Ninja Steel Rangers & In Space Silver Designs Revealed! Power Rangers Legacy 6.5″ Ninja Steel Rangers & In Space Silver Designs Revealed! As more information about the possible design, development, and release of these figures comes out we’ll be sure to update you! Discuss on the Tokunation Forums› Views: 4621 › Credit: GrnRngr.com! Just some design teasers for now, but planning is under way! Speaking of Ninja Steel Blue, they should have a con exclusive of the Sudarso Brothers because why the heck not. These figure designs seem like a long way off, especially given the slow speed at which these figures are released. That is, if we can even get through the planned waves, above. Bandai really needs to focus on completing teams and provide a better roadmap for doing so. It's great if we actually finally get In Space silver - in what, 2019? - but this should not be another Figuarts debacle. We still need those 3 more members of the Ninja Storm team which would have been a more appreciated ninja offering than Ninja Steele, a year after it will have been off the air. Even the Alien Rangers would probably have been a better received ninja offering. What if they just up and release ninja steel as their own wave and not even call it legacy since it's ongoing. I think that's what they did with the recent movie figures. If this is the case, they could be TRU exclusive. Wait, I thought women were cancelled? Trying not to read too much into this, but the base bodies seem less heroically proportioned? If so, great! I hope so, but they again the Silver Space Ranger/MegaSilver is still ripped judging from that prototype sketch alone. They will be if the current girl figures don't sell well. No they're just being reduced in the case assortments. In Space Silver's looking a bit...buffer than even the current Legacy Rangers figures do. At least in this art I'm looking at. 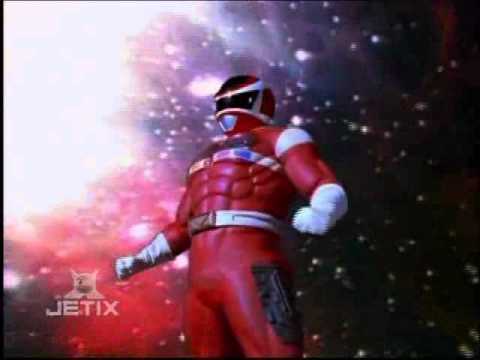 Full Thread: Legacy Ninja Steel Rangers & In Space Silver In The Works!